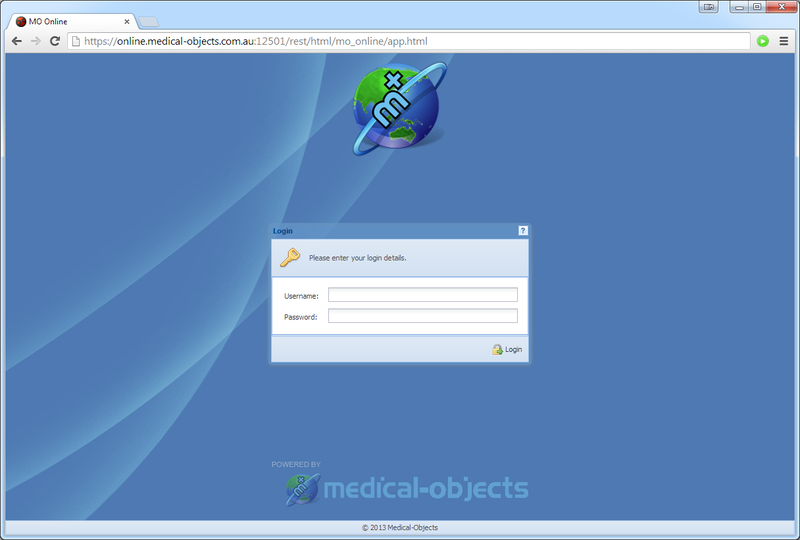 Medical-Objects provide Radiology Gateway secure messaging solutions for Australia and New Zealand diagnostic practices. 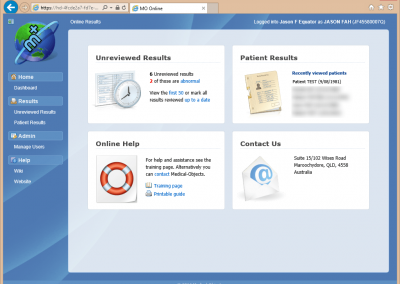 Our Gateway solution is used to deliver diagnostic results instantly to your referrers. 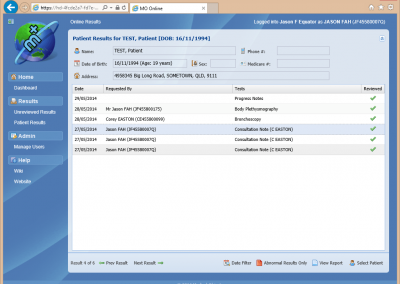 The Medical-Objects messaging solution can be set up quickly and easily to integrate with all of the major Radiology information System (RIS). Reduce your delivery costs whilst providing fast, efficient delivery of your reports and images in seconds. 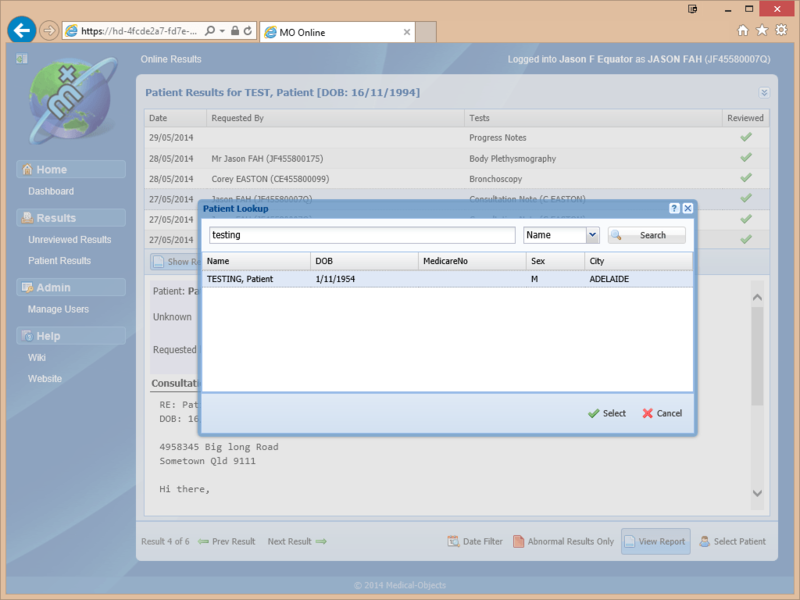 The Radiology Gateway Edition is used by diagnostic practices that already have a RIS (Radiology Information System) such as Comrad, Contrast, Karisma, Occam, Voyager, and many more. Medical-Objects take the HL7 or PIT results output by the RIS, and deliver them directly into the referrer’s software using the real-time secure messaging. 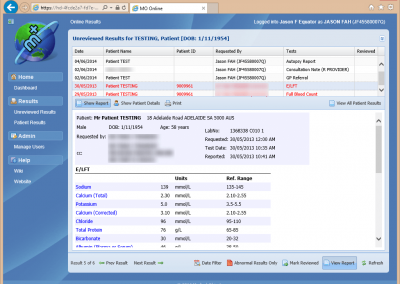 In addition to electronic reports, Medical-Objects alsoh ave a range of options for supplying images or hyperlinks in your reports to your referrers. 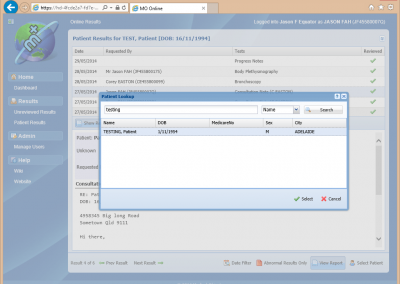 Medical-Objects can work in conjunction with a number of popular RIS/PACS systems using our own technology, or alternatively, you can utilise the services of one of our imagine partners. 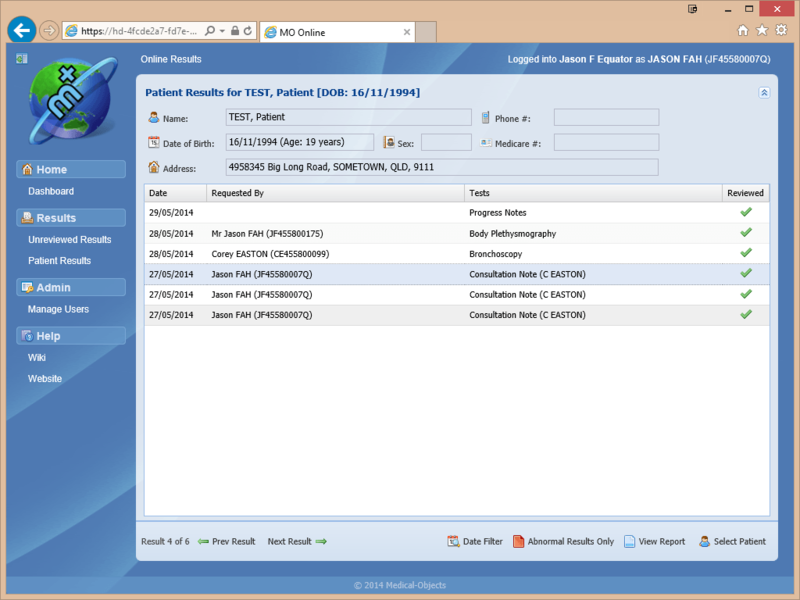 Medical-Objects have integrated with all of the major Radiology Information Systems (RIS) such as Comrad, Contrast, Karisma, Occam, Voyager, and many more. 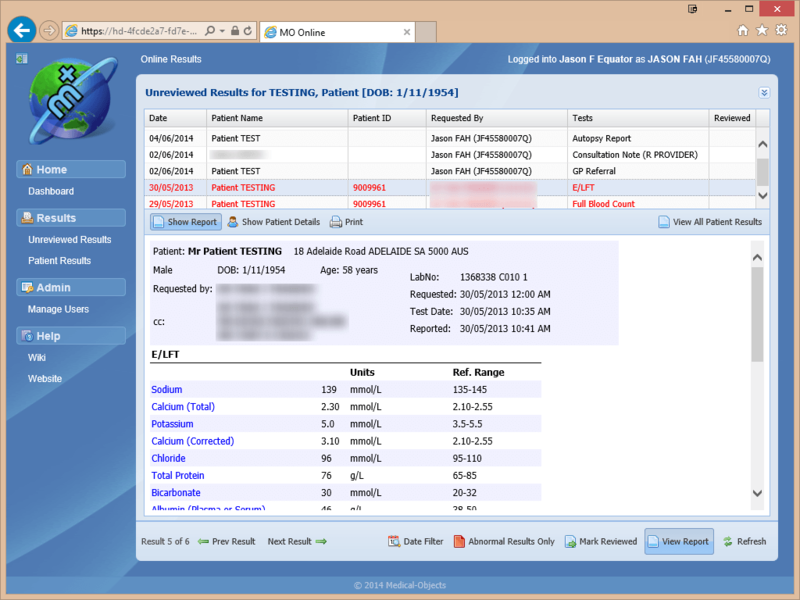 Medical-Objects can integrate with any RIS system capable of producing HL7 or PIT format reports. 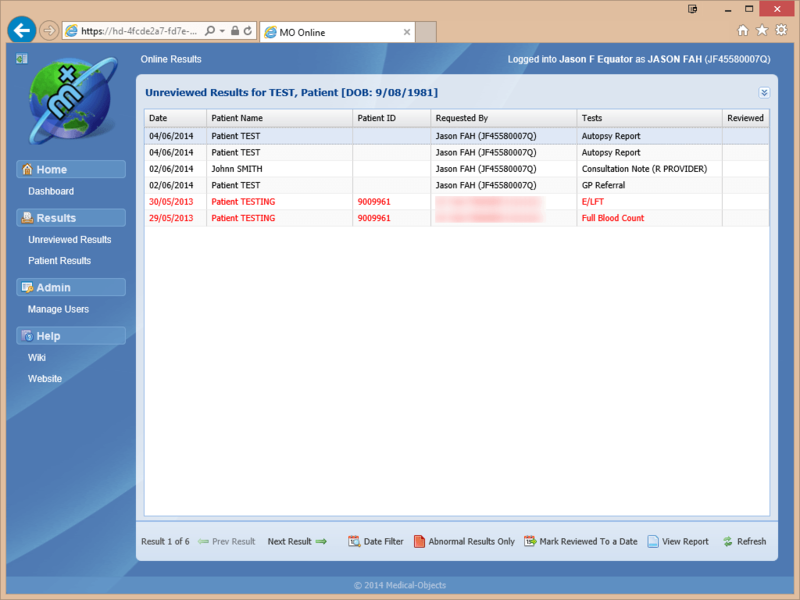 A simple to use, but powerful tool to access and re-send previous results, and view their delivery status. More info. 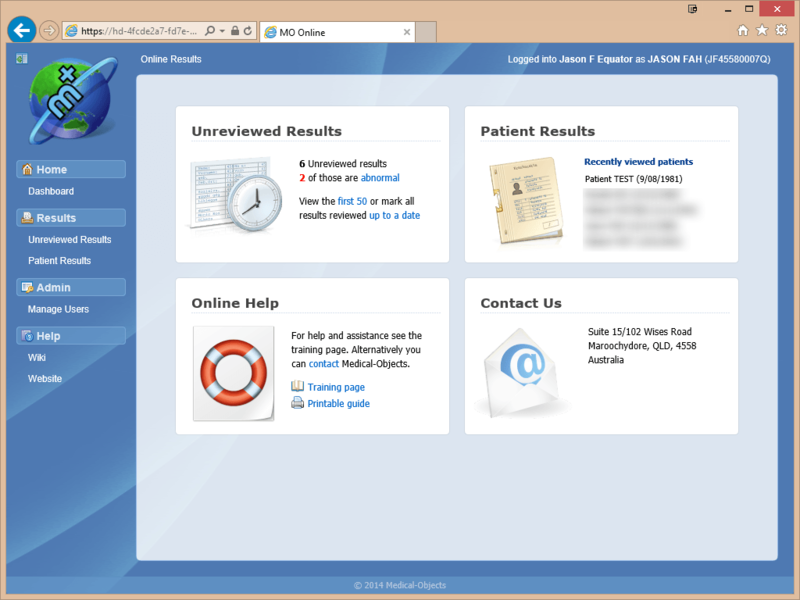 Facilitates the transmission of results output by your Radiology Information System (RIS) to over 63,500 connected health professionals. More info. 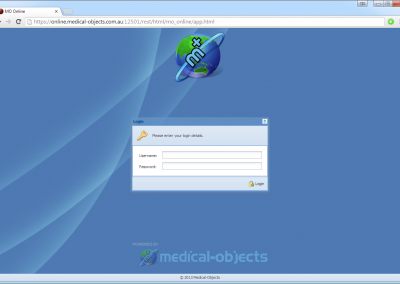 Medical-Objects have a range of options available for sending radiology images to your referrers.